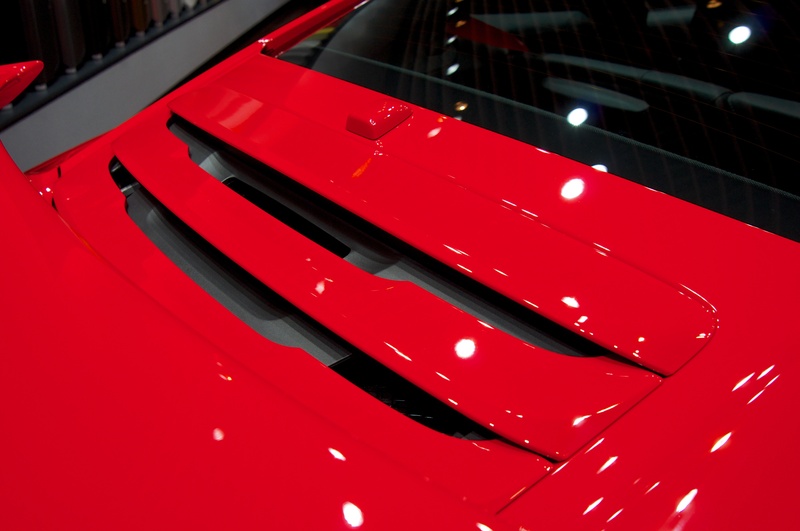 In celebration of their two millionth Facebook fan, Porsche recently unveiled it’s special edition Porsche Cayman S Facebook fan car dedicated to it’s social networking enthusiast. 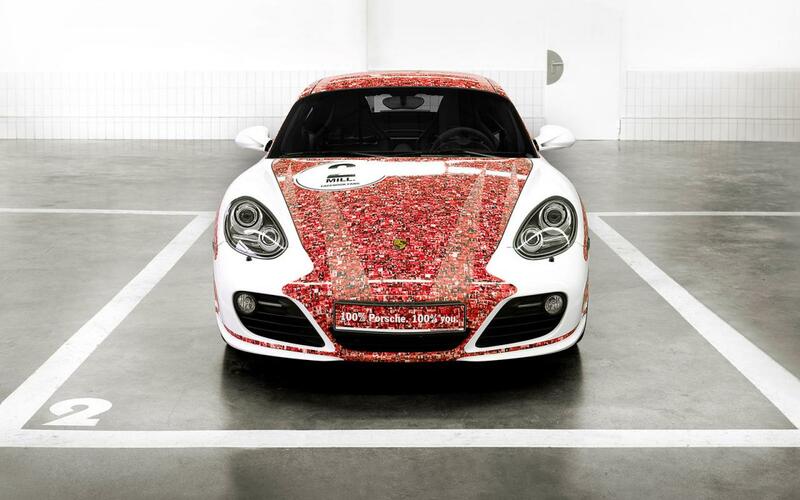 The color scheme features a white body which is complimented by red-tinted photos of each of Porsche’s Facebook fans. This special Porsche Cayman S also won the company’s first overall Le Mans race to add a bit of prestige to the model. The car will be on display at the Porsche Museum in Stuttgart, Germany until January 27th.